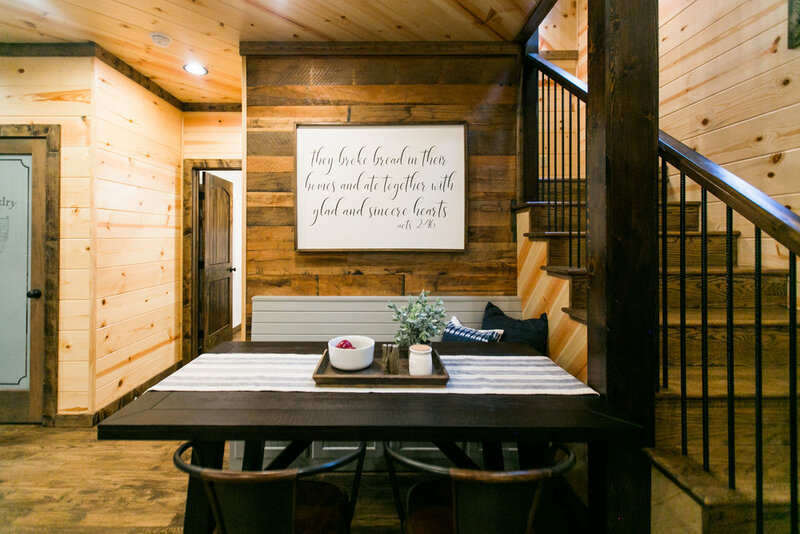 “Free at Last” is a luxurious brand new couples cabin designed with abundant amenities perfect for honeymooners, couples looking for a romantic getaway, or retired couples traveling to experience new places. 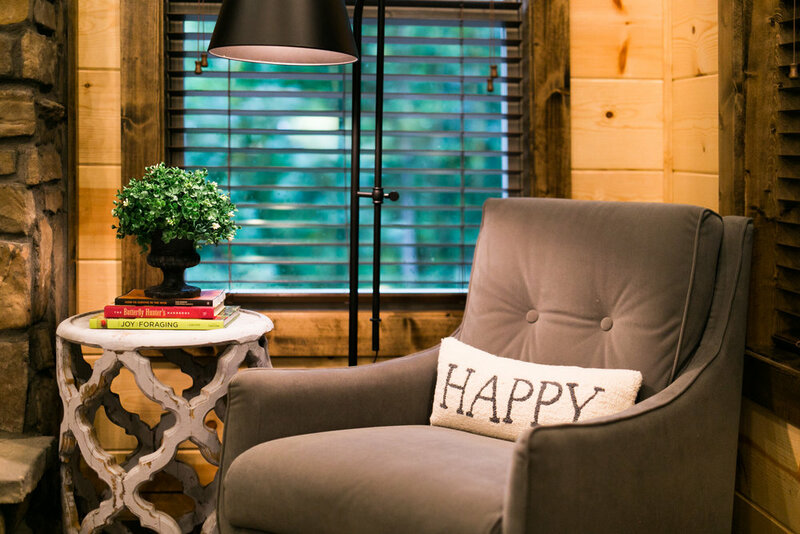 From the welcoming front porch to the comfy outside seating, Free at Last, meets all your expectations for a relaxing, elegant stay in the piney woods of southeast Oklahoma. 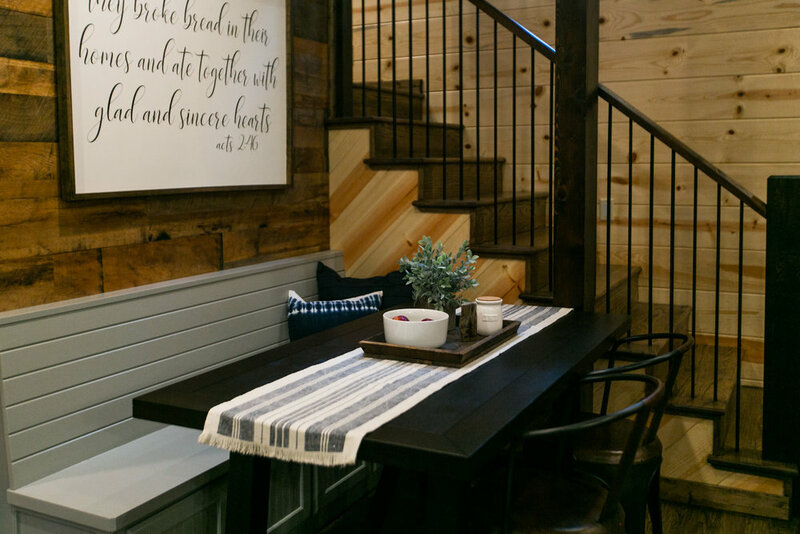 Free at Last luxury cabin features an open floor plan in the kitchen, dining and living area. It sits at the end of a small cul-de-sac with only one other cabin nearby. 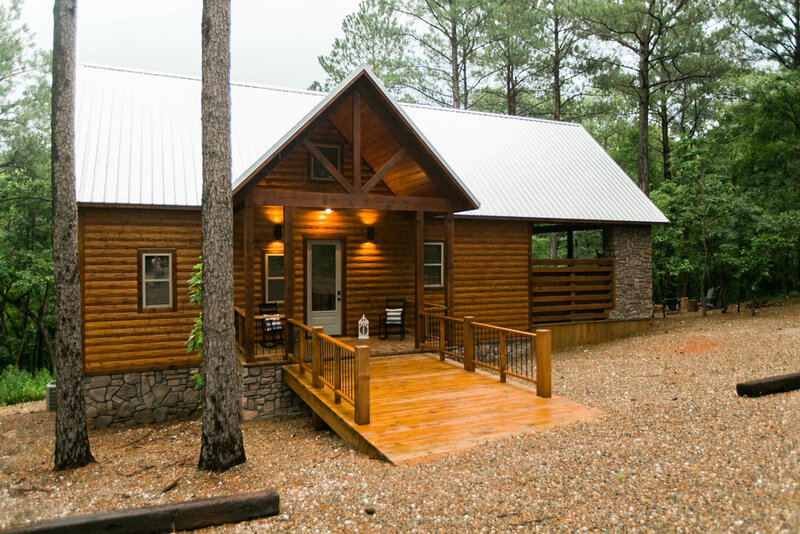 The outdoor living area, gas grill, fire pit, and hot tub are secluded on the opposite side of the cabin. And, the view of the beautiful woods from the back of the cabin is spectacular! 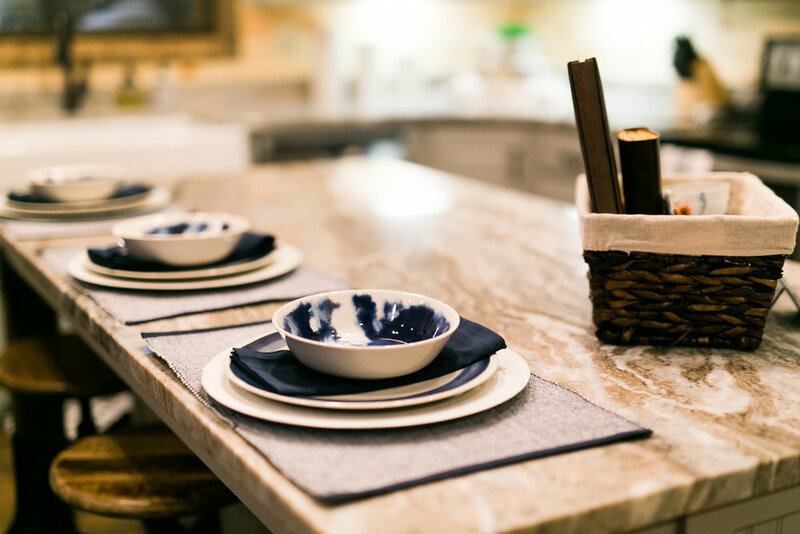 The kitchen is stocked with everything needed to prepare an amazing meal for you and your guest including beautiful serving dishes to create a gorgeous presentation at the kitchen bar or the dining table. 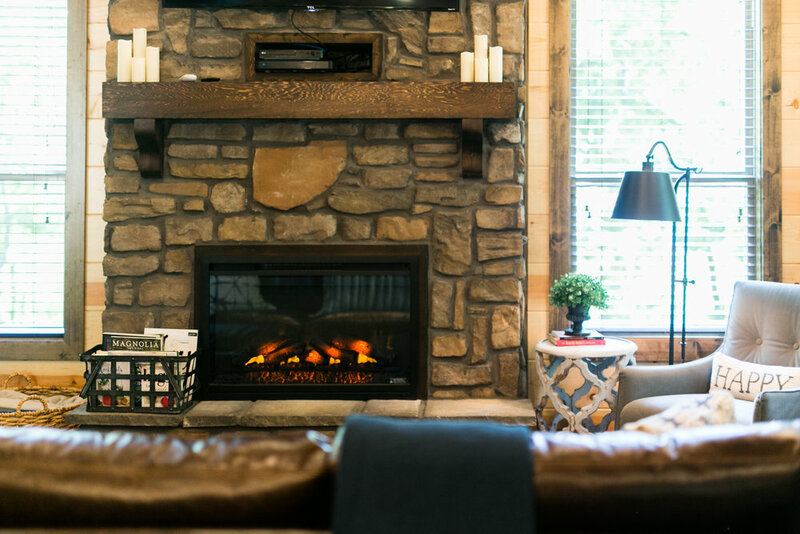 After dinner, relax on the comfy couch and watch your favorite movie on the large 55” television, or enjoy the beauty of the outdoors on the covered deck with a large hot tub and a gas-log fireplace. At night, curl up in the comfy bed in the master bedroom or soak in the claw foot tub. 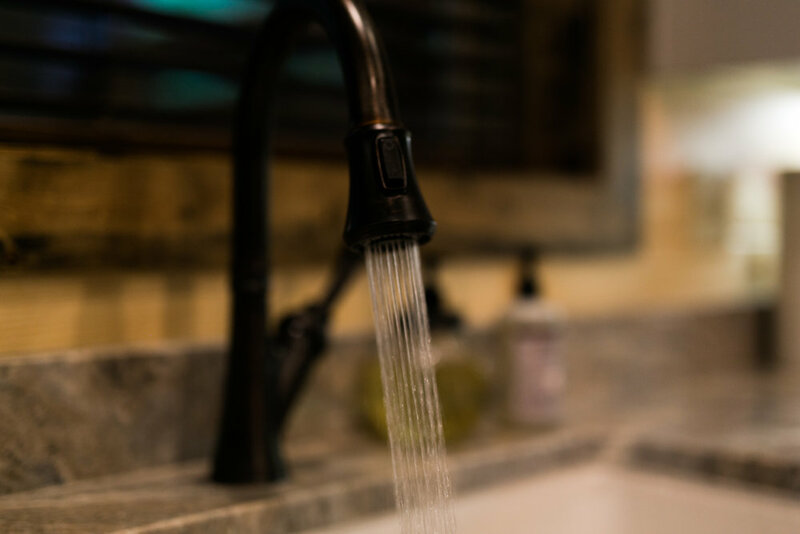 Enjoy a refreshing shower in the over-sized shower and spend a romantic evening gazing at stars in the night sky from the back deck or fire pit. 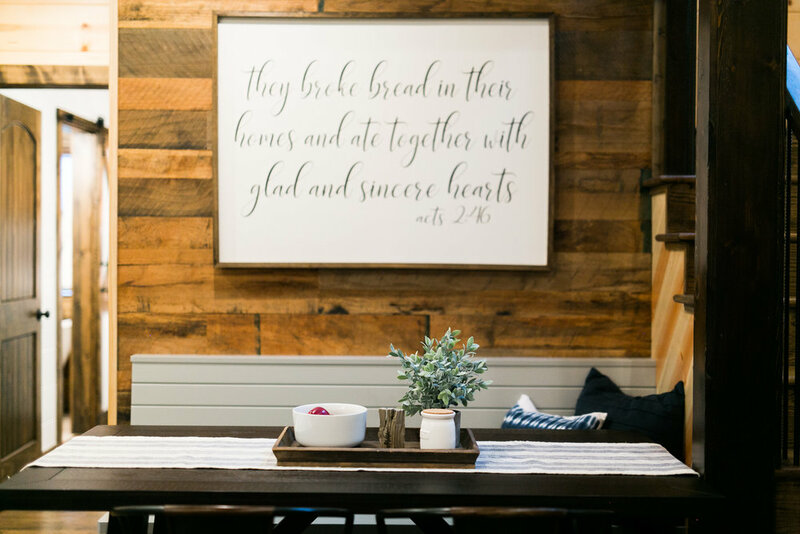 Challenge your partner to a game of shuffleboard in the upstairs loft which includes a sleeper sofa for two and another large television with many Direct TV channels. If you have children or extra guests, they will sleep comfortably on the sleeper sofa in the loft. 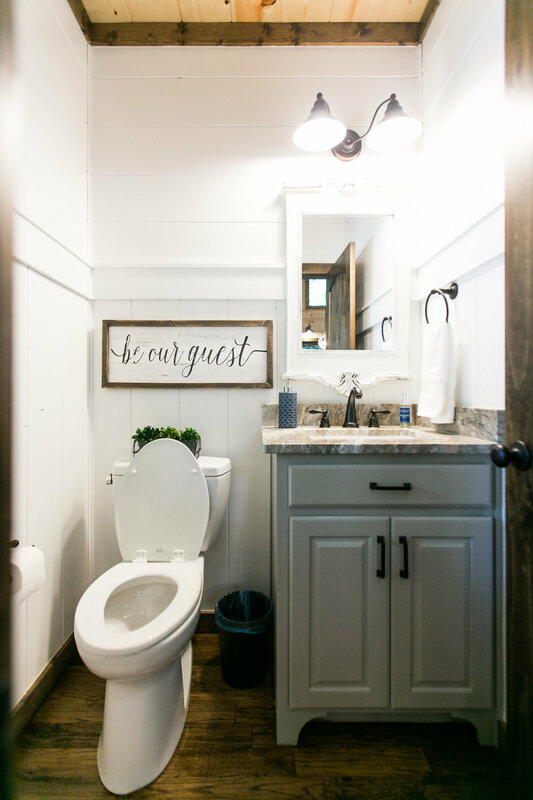 There is also an additional half bath for guests. Be sure and let us know if you would like to spoil your partner with a romance package of fresh rose petals and wine upon your arrival. 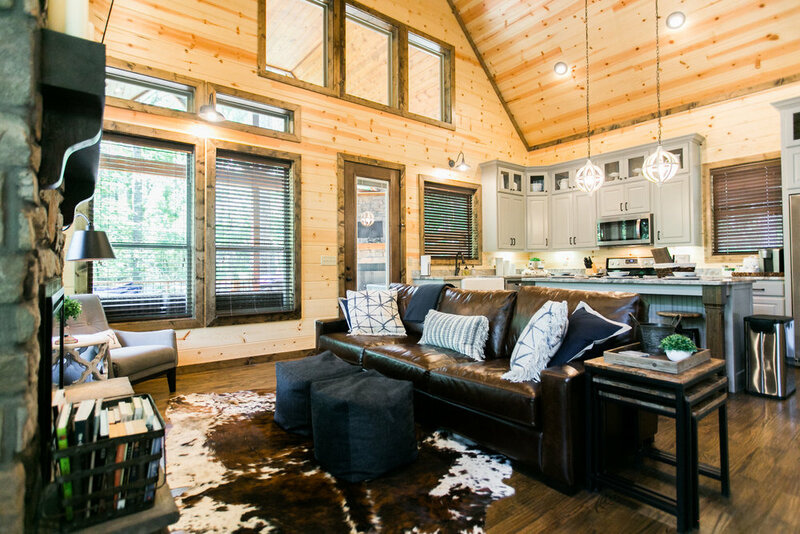 You’ll be completely spoiled during your stay at our Free at Last luxury cabin. Perfect cabin for a couple! Amazing place and I already want to come back! I truly loved this place called Free at Last. The attention to detail was so amazing...The style and organization mixed with the amazing architecture just blew me away. I recommend this for anybody needing a quiet yet amazing getaway. The cabin was very well appointed with every accommodation one could think of. The backdrop was beautiful. We even saw deer the first night. Loved!! !